All HILLTOP homes currently listed for sale in Sandy as of 04/26/2019 are shown below. You can change the search criteria at any time by pressing the 'Change Search' button below. 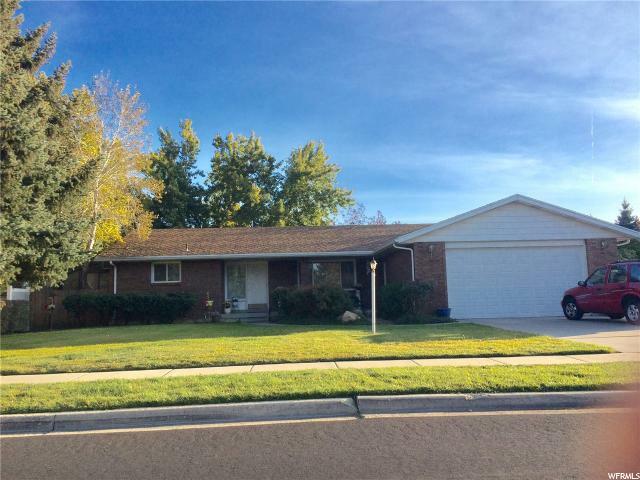 "Do not miss the opportunity to own this beautifully remodeled home located high on the East Bench! Properties in this location move quickly! 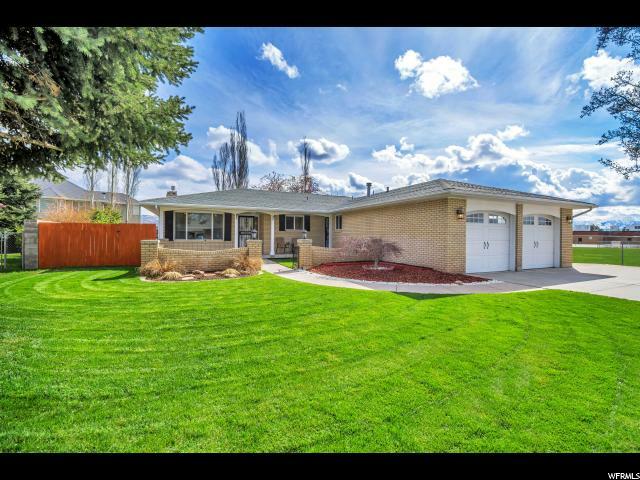 This home has been completely remodeled top to bottom and offers a coveted legal basement rental unit with great rental income potential! The great room is open and spacious with updated lighting fixtures, beautiful wide planked laminate flooring, and a cozy gas fireplace. The kitchen space is wonderfully designed with granite counter tops, soft close off-white cabinetry, a new dishwasher, and a custom pantry piece accenting the dining area. The bathrooms offer bronze fixtures, custom tile work, and a separate jetted tub and shower at the master bathroom. The floor plan is ideal as it includes three bedrooms and two bathrooms located upstairs. The basement offers three additional bedrooms , one full bathroom, washer and dryer hookups, a brick accented fireplace, and an updated and functional kitchen space. The basement additionally has a separate entrance from the backyard and is completely closed off from the first floor. The yard has been well maintained and is a perfect space with a covered patio, freshly painted wood fencing, an adorable garden, and RV parking. To top this all off, the home features solar panels that will be paid in full by that sellers at closing. Seller will include exercise equipment on lower level. Square footage figures are provided as a courtesy estimate only and were obtained from the county records. Buyer is advised to obtain an independent measurement."